The Illinois men’s cross-country team came full circle this fall, beginning its season with the Illini Challenge and ending with the Illini Open, both run at the Illinois Arboretum. 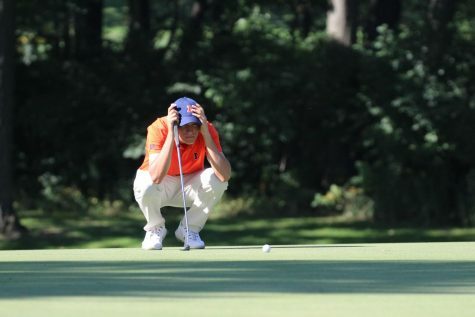 But now, the Illini leave all the comforts of home and the competition ramps up. While Illinois’ young roster will likely find itself in this situation many more times, there is desire to be successful with this team right now. Northwestern will host the race at Sydney R. Marovitz Golf Course in Chicago, Illinois on Sunday. The Big Ten Championship is a unique race — the Illini get to run nine runners, allowing them to showcase their depth. The group will be led by junior Dylan Lafond, who has run two races the whole season, resulting in top-10 finishes for both events. 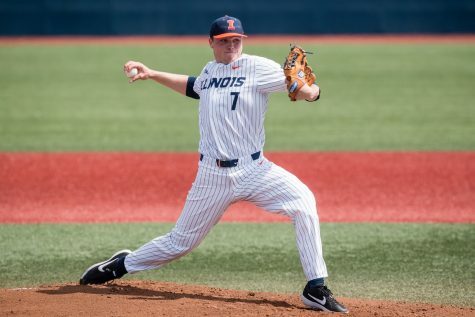 The team will be additionally led by senior Ian Barnett, who has confidence in the large lineup the Illini are running. Last season, the Illini finished sixth in the Big Ten, and Barnett is Illinois’ top returning runner — he finished in 24th, one spot behind former Illini Jannis Toepfer. The Illini are the fifth best team in the Big Ten behind, Michigan, Michigan State, Wisconsin and Indiana, respectively. In previous meets, though, the Illini have bested all of these opponents but Michigan, and will be looking to repeat those successes on Monday. 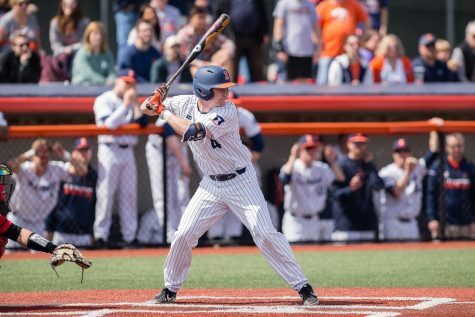 Along with its depth, Illinois’ youth was its calling card this year, and with multiple freshmen running in the championship, it could play a key role in its success. Freshman Jesse Reiser has found himself in Illinois’ top five consistently, often in very competitive meets. 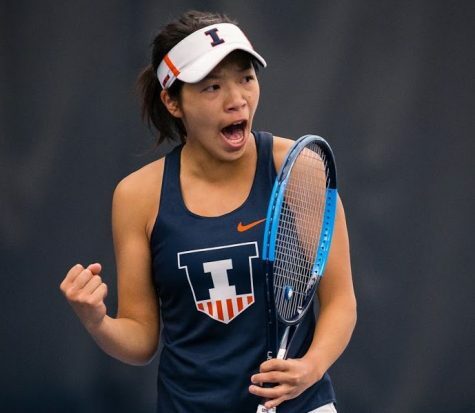 Beyond Sunday, the Illini have one more opportunity to prove that they are ready for the toughest national competition in the NCAA Championships. The NCAA Regional Championships will be held in Lawrence, Kansas, on Nov. 13. Last season the Illini finished fifth in the Regional, three spots out of qualifying for NCAA Nationals. 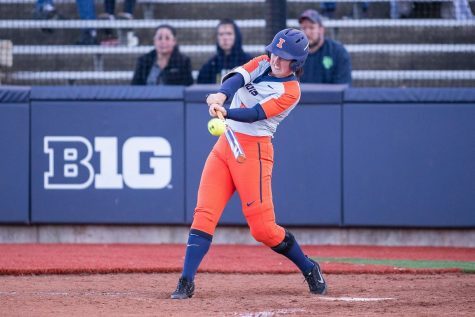 Until then, the Illini have to put together an excellent performance in the Big Ten Championships to prove they are one of the best teams in the Big Ten. Barnett likes that challenge.